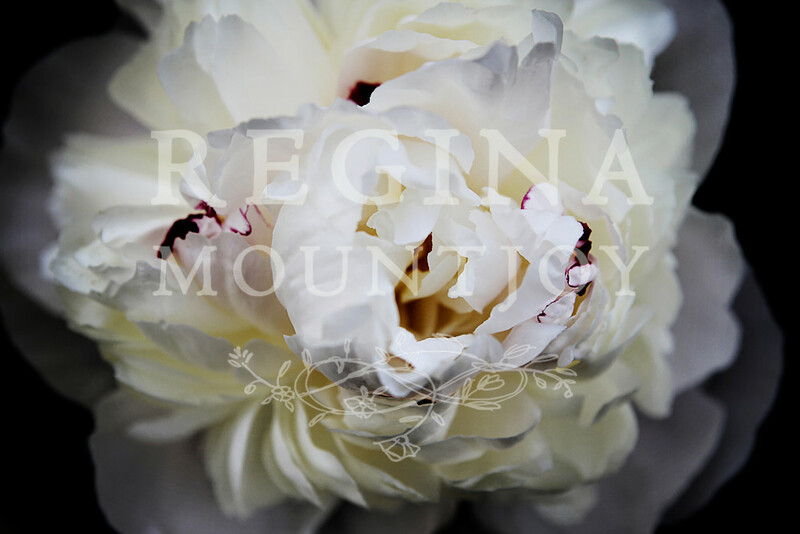 Peony Muse is a stunningly simple white peony with flecks of crimson at the base of the center petals. She is the perfect backdrop for creative inspiration and personal transformation. Adelaide Peony is a stunningly simple white peony with flecks of crimson at the base of the center petals. She is elegant and well-appointed.